Ships today if you order in the next 12 hours 37 minutes. Calcium and magnesium are not only two of the most important minerals in your body, they're also two of the most important for maintaining the strength and overall health of your bones. While both can be gotten from a healthy daily diet, many people don't get the daily recommended value of either mineral. 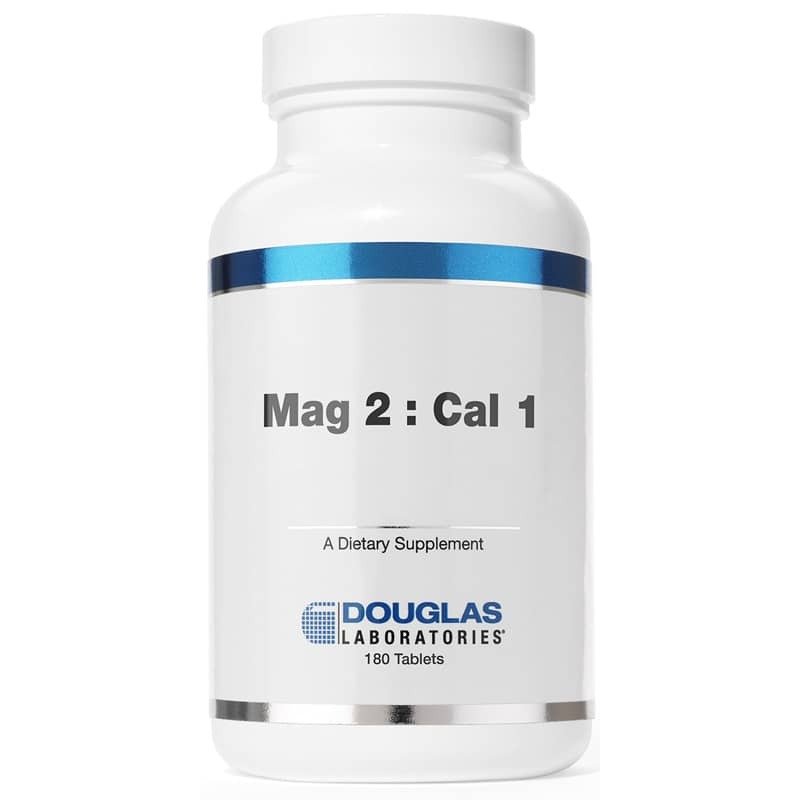 Douglas Laboratories offers a product called Mag 2 : Cal 1, a dietary supplement that provides you with 125mg of calcium and 250mg of magnesium to help keep your bones strong and healthy. 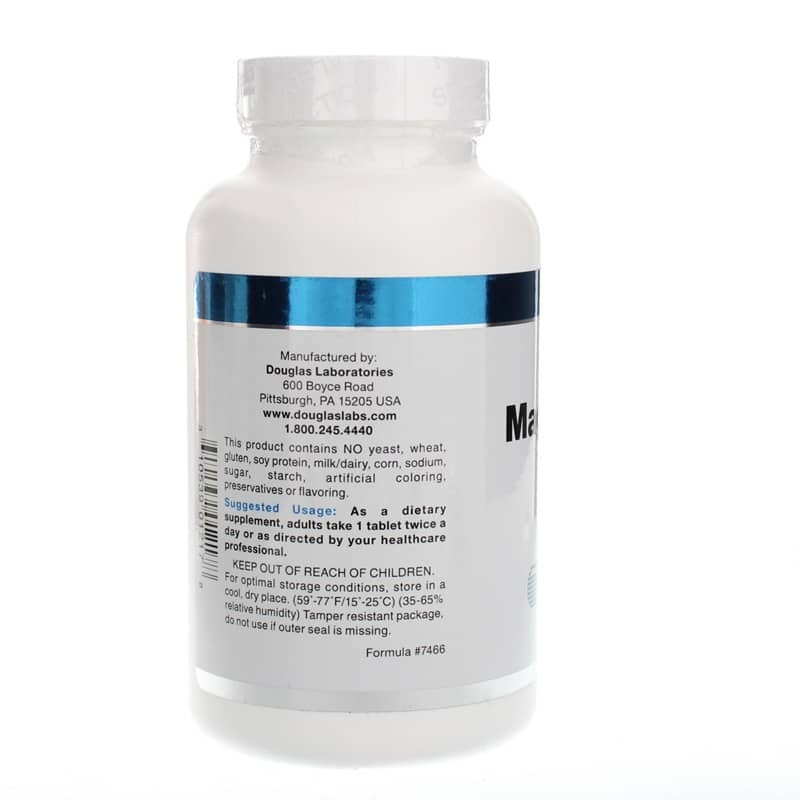 Mag 2 : Cal 1 comes in a tablet form that should be taken twice every day to help maintain healthy bones. 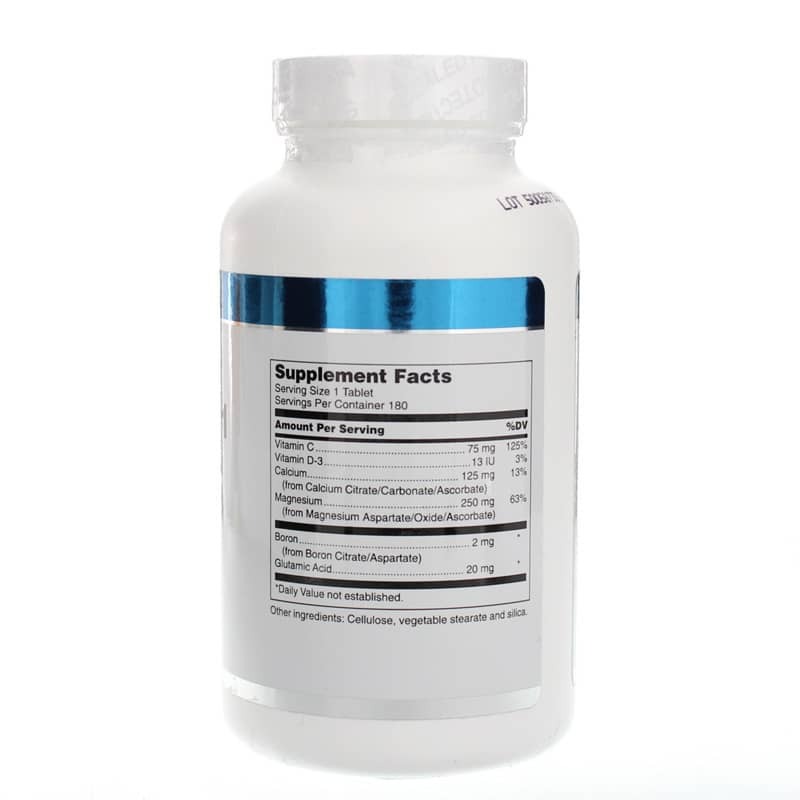 Give it a try today and see the difference it may be able to make in your overall bone health. Order now! Contains NO: yeast, wheat, gluten, soy protein, milk, dairy, corn, sodium, sugar, starch, artificial coloring, artificial preservatives, artificial flavoring. Adults: As a dietary supplement, adults take 1 tablet twice daily with food or as directed by a healthcare professional. Thanks for carrying my product and for your easy on-line ordering and quick receipt of order.